My assets have been categorised as being ‘For Disposal’. Why has this happened? Once the value of an asset reaches nil, Asset.Guru gives the asset a ‘For Disposal’ classification. 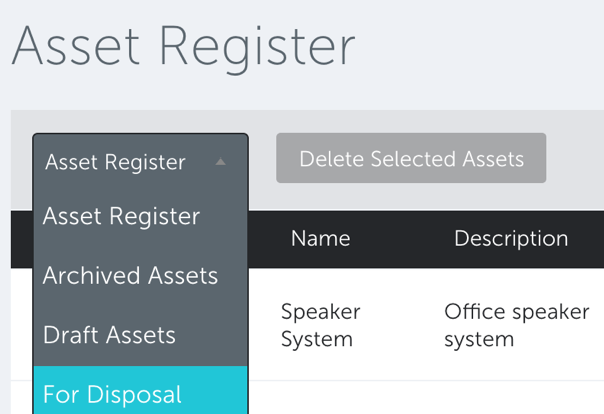 The asset will remain in the Asset Register, and it will also be listed in the ‘For Disposal’ view of the Asset Register. 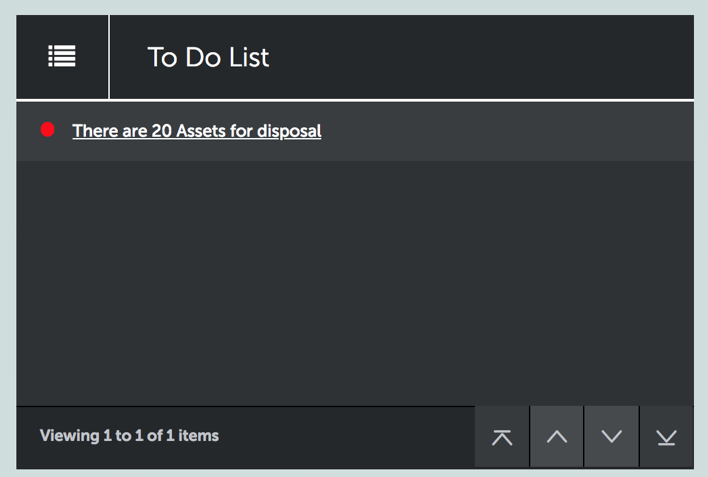 Additionally, an alert will show up in the ‘To Do List’ on the Dashboard. This alert is to show that the value of the asset has been utilised from an accounting point of view and may be ready for replacement. You don’t need to take any action with the asset once it reaches a nil book value; the asset can remain on the register until you decide to dispose, sell or revalue the asset.